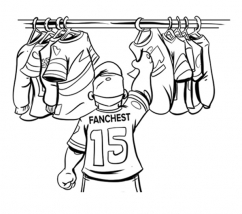 WHAT IS A GATORS FANCHEST? 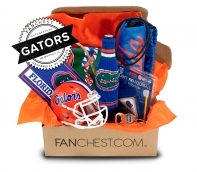 Gator FANCHESTs keep you feeling connected to your school and allow you to show off your Gator Pride! Easy gift solution for all Gator fans — just a few clicks away. 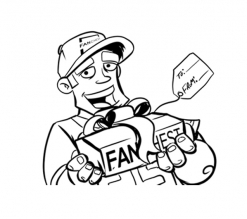 Premium fan gear and satisfaction guaranteed! Returns are FREE. 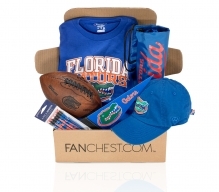 The Gators FANCHEST comes packed with Gear, Merchandise & Apparel. We include five Officially Licensed products in each one of our Chests. Every Chest also includes a GOLDEN TICKET that offers a chance to win signed memorabilia or VIP tickets to games! 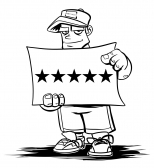 Have a question about what you will receive? Message us below!
" FANCHEST is amazing! We ordered 3 chests and each one was just as awesome as the next. Almost every item in the box was something we hadn't seen before. Can't wait to to place our next order! " 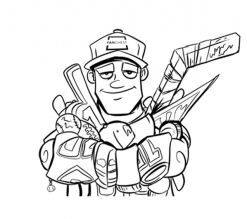 " I am a huge Rangers fan and loved FANCHEST. Got an awesome shirt and beer koozie that fits any bottle. The surprise of opening the box was cool too. "